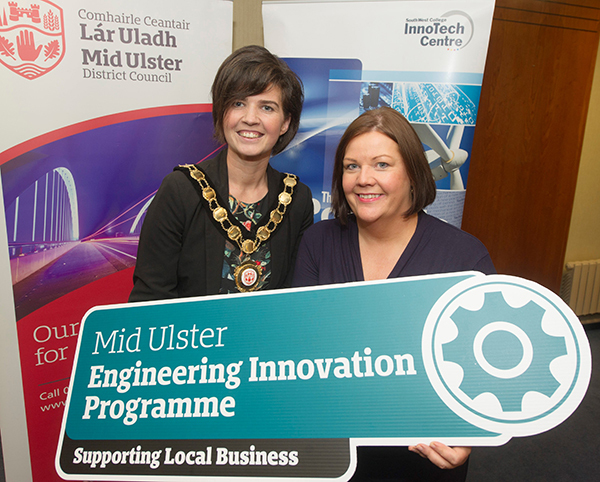 The InnoTech Centre at the South West College has been commissioned by Mid Ulster District Council to deliver the new “Mid Ulster Engineering Innovation Programme” developed to support growth in Mid Ulster’s engineering sector through stimulating innovation. This Programme is funded by Mid Ulster District Council and delivered by South West College InnoTech Centre. IS YOUR BUSINESS ELIGIBLE TO APPLY? 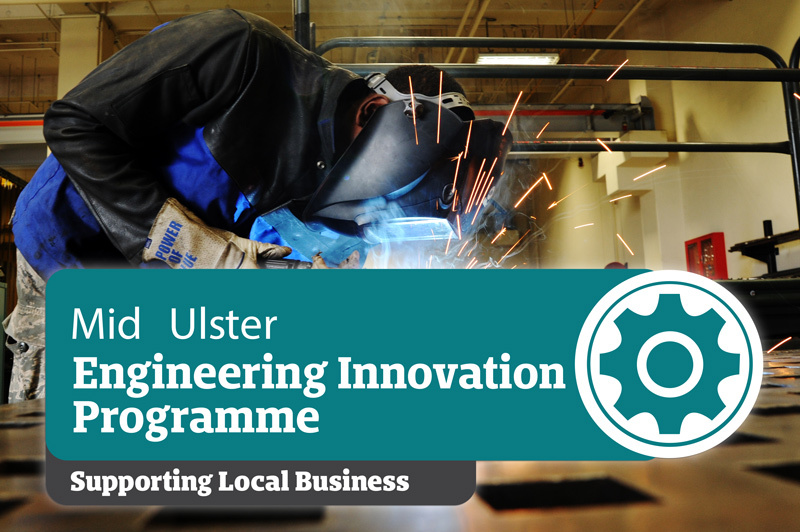 Applicants must confirm if they received support from the previous Mid Ulster Engineering Programme, and how support requested from this Programme will be additional to that.